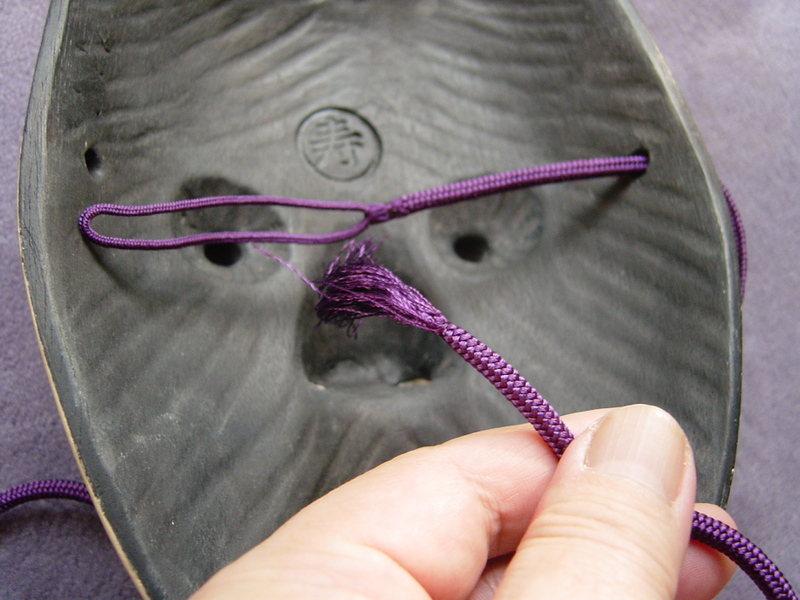 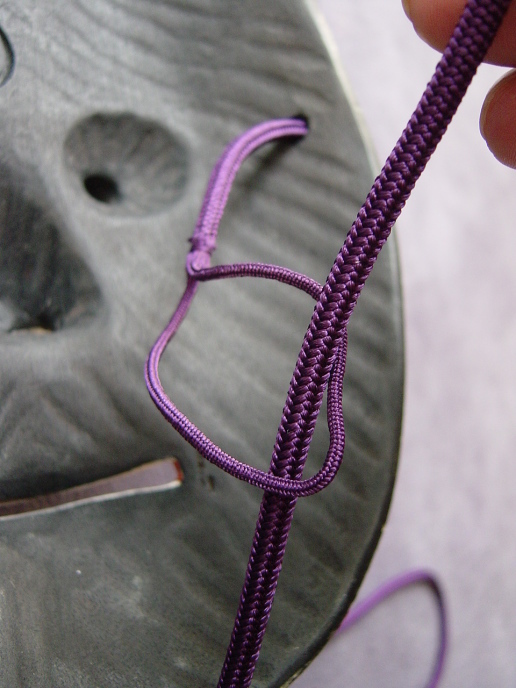 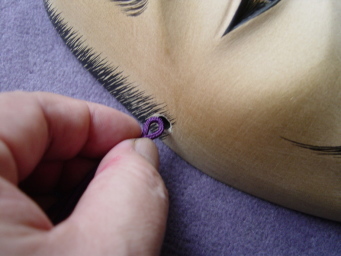 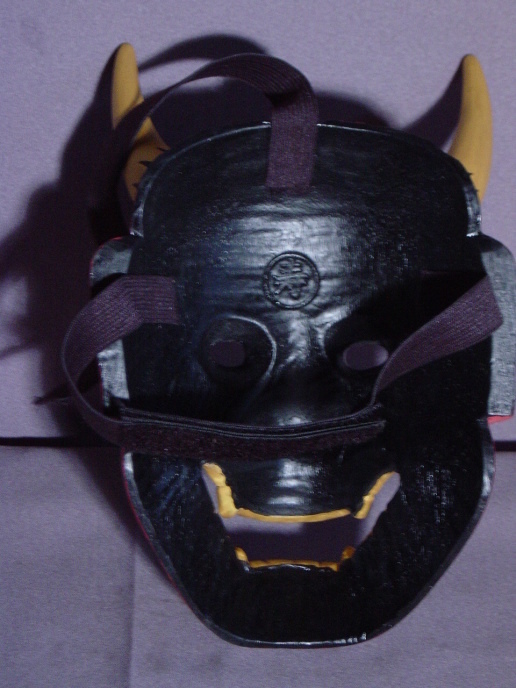 How to tie mask string. 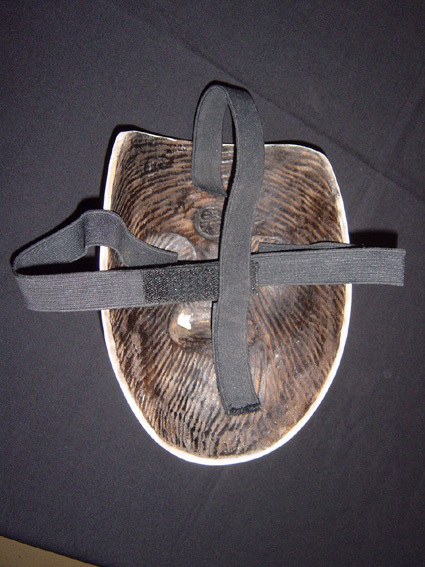 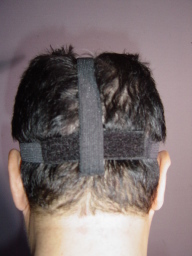 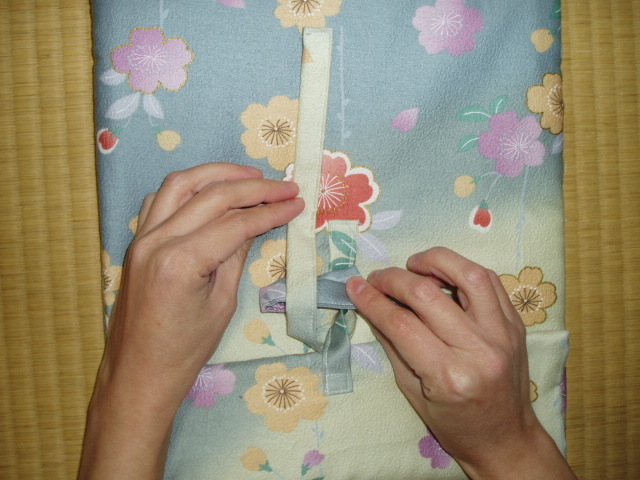 Possible to use a piece of Velcro tape. 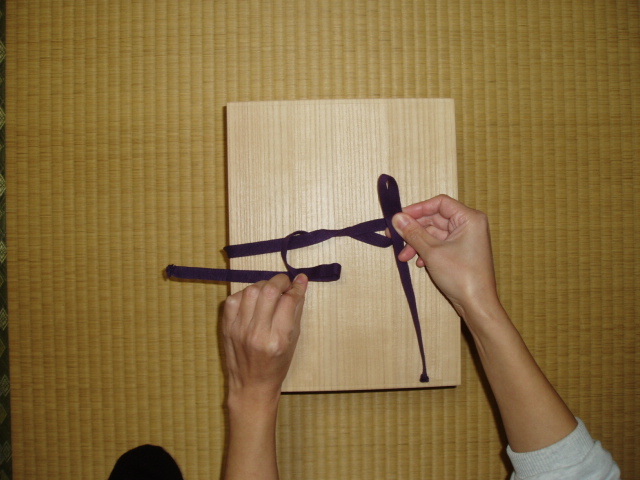 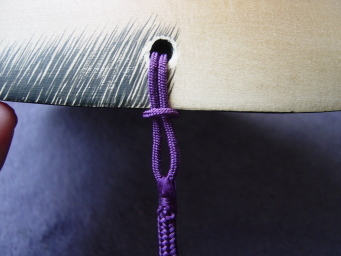 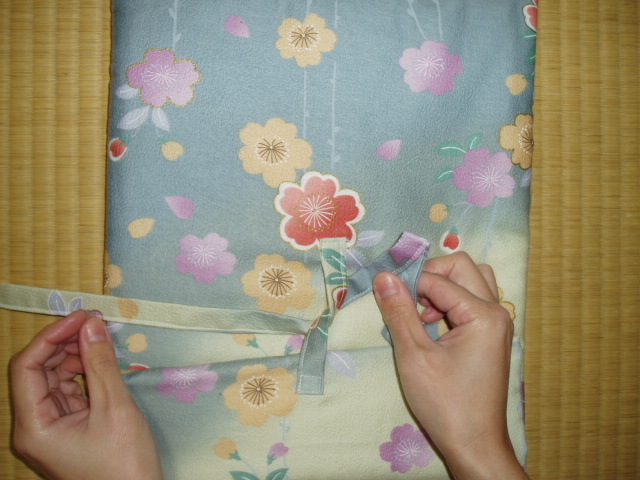 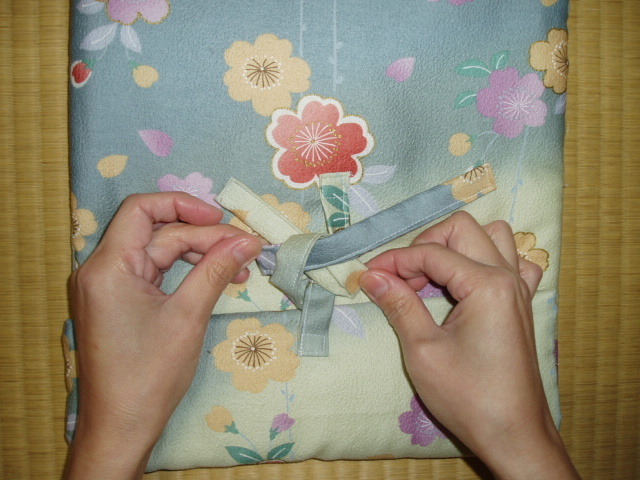 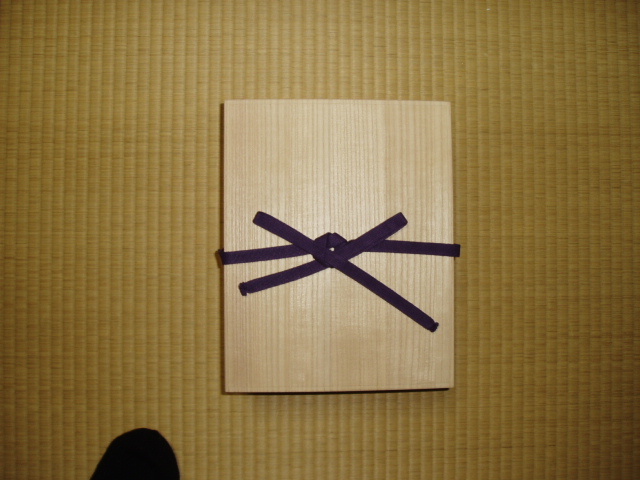 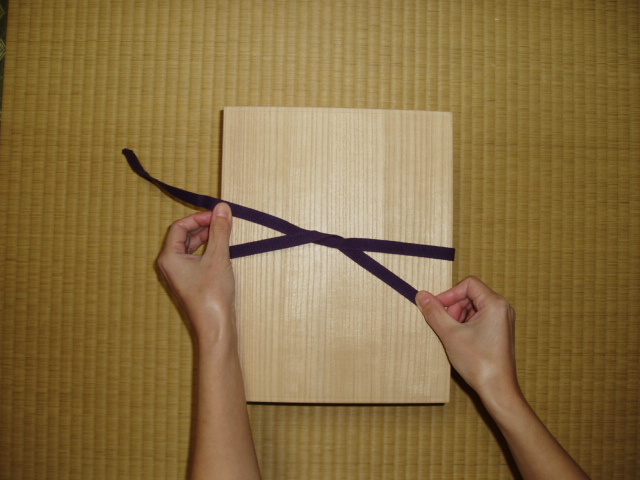 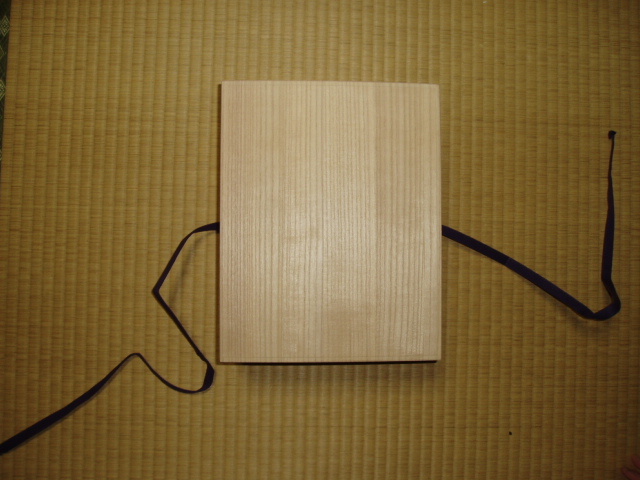 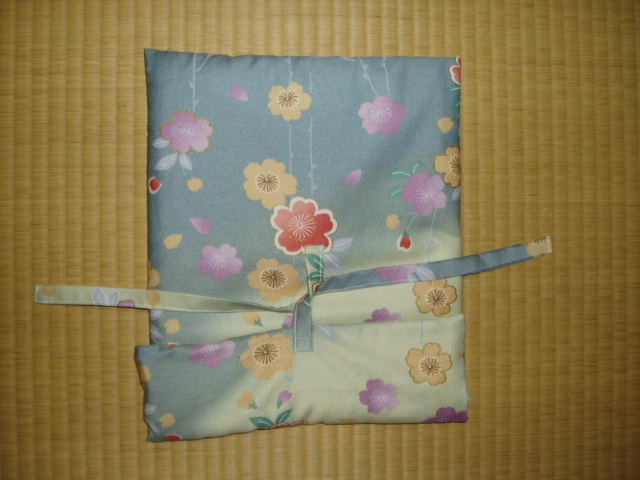 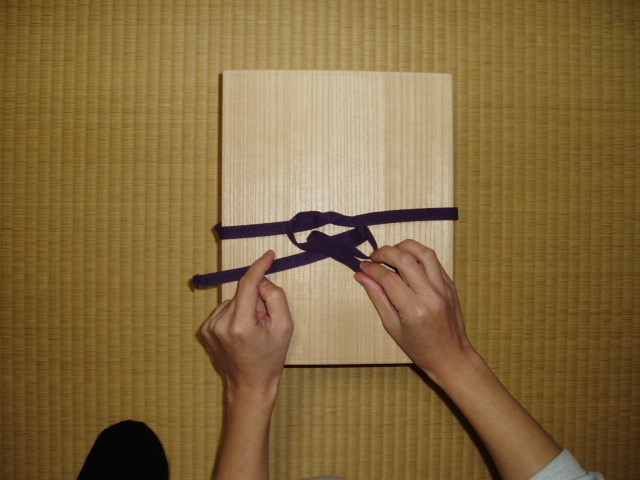 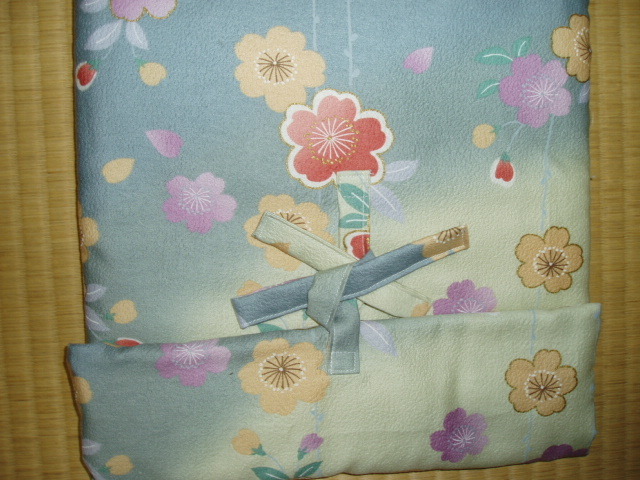 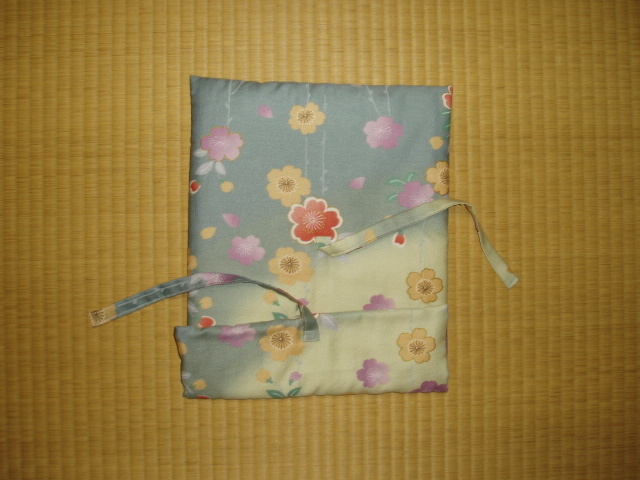 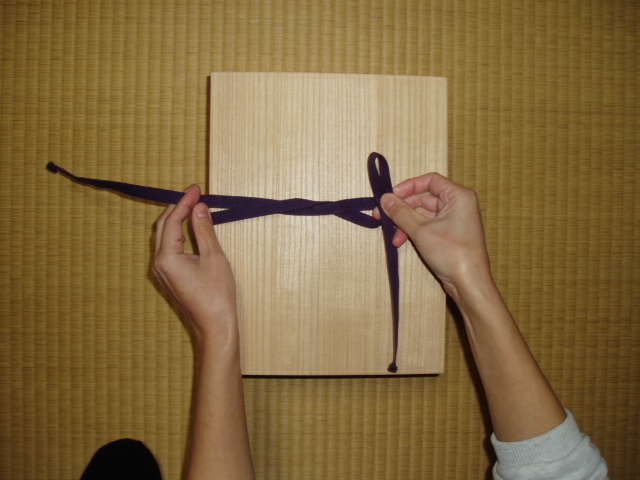 How to tie paulownia Box. 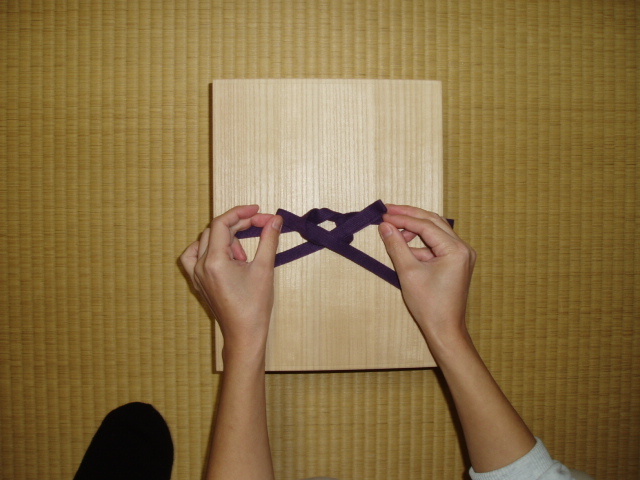 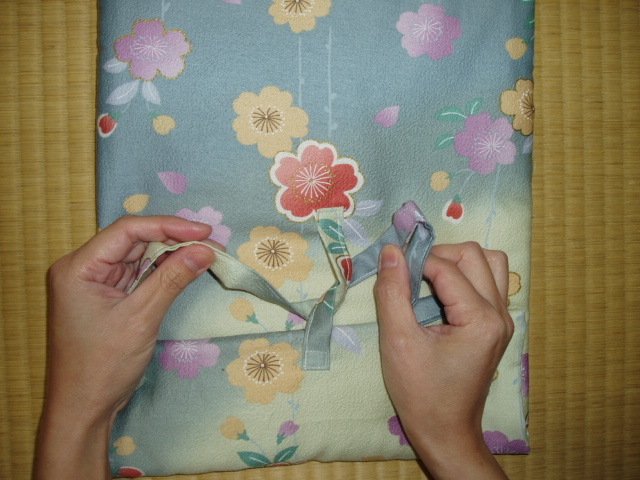 How to tie Mask Bag.